The hybrid superfood is the main ingredient in Chick-fil-A's new superfood side. Maybe you stared at it quizzically in the grocery store. Saw it on a cooking show. Overheard your foodie friend talking about it. 2016 just might be the Year of Broccolini®. But besides having the most adorable name in the produce section, what exactly is the trademarked vegetable? On a flavor continuum, Broccolini® falls on the sweeter end, with broccoli in the middle, and broccoli rabe on the bitter side. 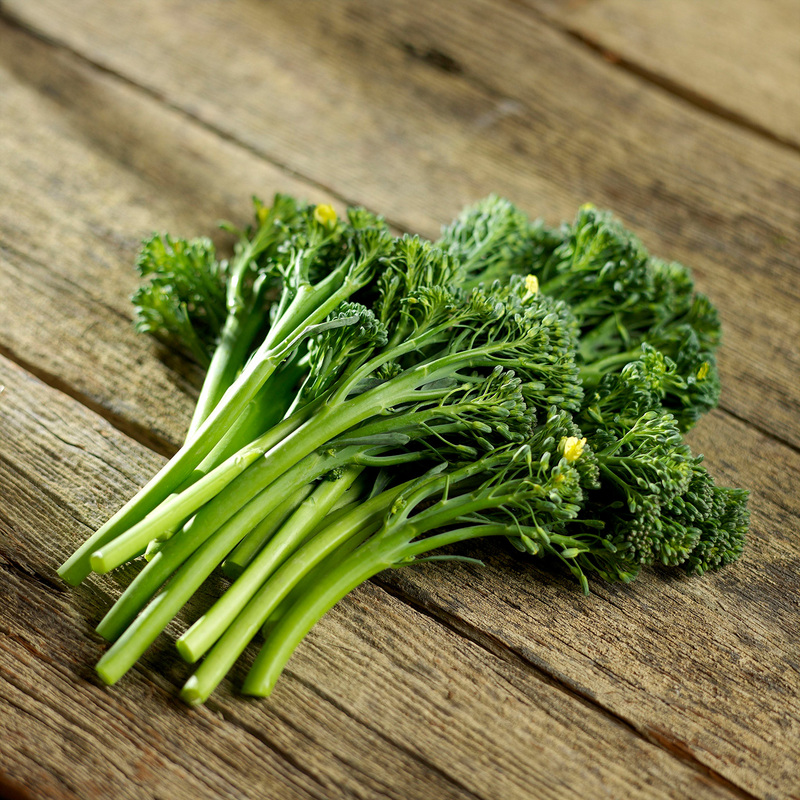 “Broccolini® isn’t just baby broccoli. It’s a superfood hybrid between broccoli and Chinese kale,” says Gina Nucci, a third-generation grower at the family-owned produce supplier Mann’s Packing. Nucci should know. 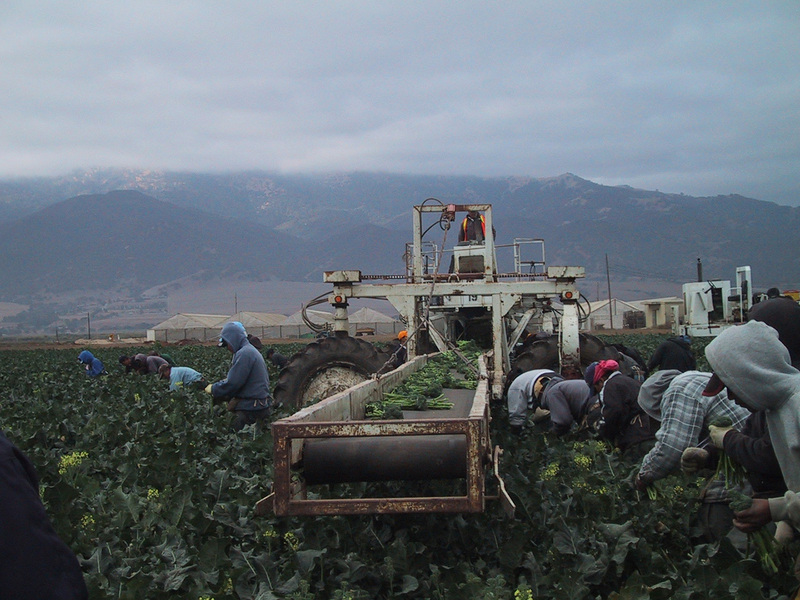 It is her family business that introduced the sweet, long-stemmed broccoli to the United States. Now one of the most popular vegetables you’ve never heard of is making its way into chef-inspired cookbooks and on to restaurant menus. According to a recent vegetable trends survey by Technomic, next to kale, Broccolini® is one of the fastest-growing vegetables on restaurant menus – up nearly 19 percent in the past year. Nucci’s California-based family business is the one and only U.S. grower and supplier of the sweet stalk. 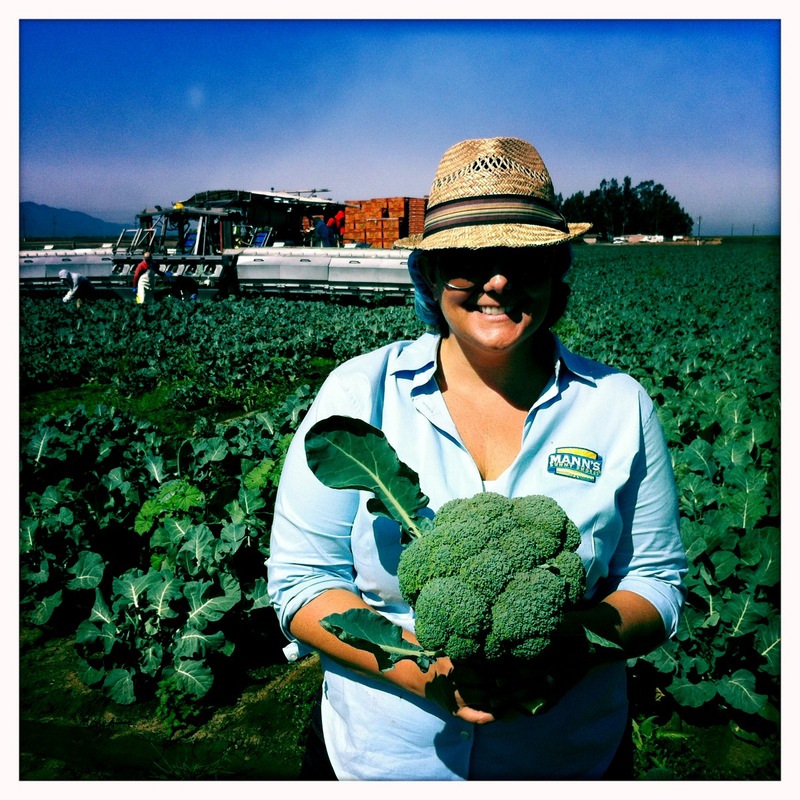 It all started 20 years ago when a seed supplier approached Mann’s, a certified Women Owned Business™ now in its 77th year of operation, about growing a variety of broccoli that fares well in warmer weather. “We said, ‘we think we have a winner here,’” recalls Nucci, adding that it took several seasons of harvesting the hand-cultivated seeds in different regions to finally get the natural hybrid right. It turned out the seeds and the soil in Salinas, Calif., known as “the Salad Bowl of the World,” were a perfect combination. But the long-stemmed broccoli still didn’t have a name worthy of a proper introduction to the Culinary Institute of America. The winning name came from Nucci’s sister-in-law, Deb Nucci, who tossed around ideas at a dinner party, drawing inspiration from the Italian ending for “little.” And so it goes, Broccolini® was born. Gina “Broccolini® ” Nucci helped launch the vegetable to the world in 1998 as the Broccolini® brand manager,a fitting role for someone who studied nutrition abroad in college and grew up in the Mann’s business as a third-generation family grower. Fry says. Fry, who owns 11 restaurants in Atlanta and Houston, first began playing around with the vegetable when trying to eat healthier by firing it up on a wood grill and tossing it in olive oil, then topping it with a toasted garlic lemon vinaigrette drizzle. Now, he’s helping deliver that refined taste to a new audience. As the result of a culinary friendship that began more than a year ago, the restaurateur began experimenting in the Chick-fil-A Test Kitchen alongside the chain’s culinary team to create a side dish recipe that brings fine dining flavors to fast food. Fry says he wanted to go beyond the “typical potluck item” that usually comes to mind with broccoli, mayo, raisins, bacon and cheddar cheese. He considered all of the possibilities, from serving the dish hot or cold to adding fresh mint. The result? Chick-fil-A’s new Superfood Side – a blend of hand-chopped Broccolini® and kale, dried cherries, maple vinaigrette (inspired by Fry’s time spent as a culinary in Vermont) and a blend of roasted nuts. Not surprisingly, Broccolini® takes front and center in the dish – a win from Fry’s perspective. “Our goal as chefs is to highlight the natural flavor of a product versus mask it,” Fry says. The new dish will be available in Chick-fil-A restaurants nationwide on January 18th—when the long-stemmed broccoli arrives fresh off Mann’s farms. In fact, Superfood Side is anticipated to use 20% of the total Broccolini supply in the U.S.
“We’re planting more and are continuing to look for different areas to sustain the growth,” Nucci said. While Chick-fil-A customers will reap the benefits of culinary creativity and the farming ingenuity of Mann’s, the new Superfood Side isn’t the only way to try Broccolini®. If you’d like to experiment with the veritable veggie in your own kitchen, here are some of Nucci’s favorite recipes for you to enjoy at home.